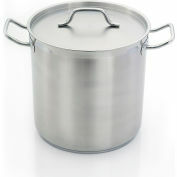 40 Qt. 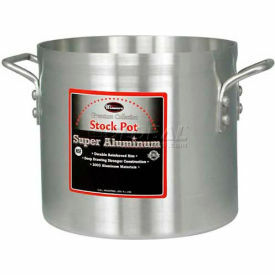 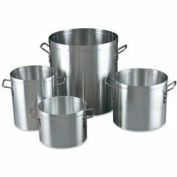 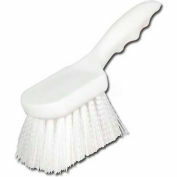 Aluminum Stock Pot (4.0mm / 3003). 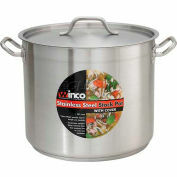 Winco SST-24 Stock Pot W/ Cover, 24 Qt. 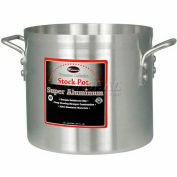 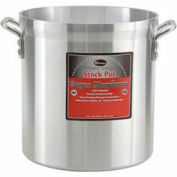 Winco SST-20 Stock Pot W/ Cover, 20 Qt.